Amber Souvenir Gifts There are 17 products. 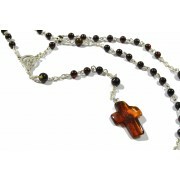 In this category you can find various souvenirs that incorporate Baltic Amber. 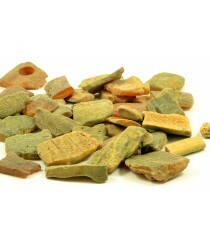 They can be great gifts for friends, family members and business partners. 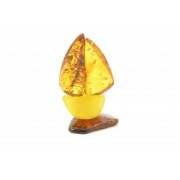 Amber is added to many practical items that are being used in our everyday life. 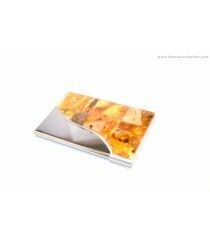 Mirrors, key pendants, lighters, credit card cases - these are just a couple items that we incorporated Amber into. All of these souvenirs match well with our linen bag, which will create unique and perfect looking gift. We take great care when producing these souvenirs and we examine each item before shipping it to our clients. 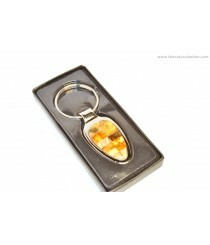 Product ID: S101; Short Description: Visit card case decoreted with Baltic Amber, which can be a great Souvenir gift. S103; Amber key pedant. 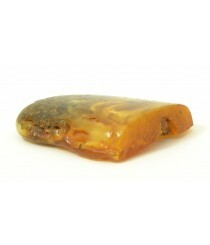 Amber souvenir-gift. 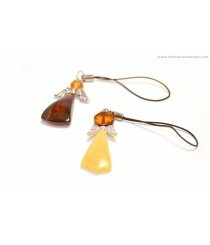 Product ID: S105; Short Description: Amber Angel Souvenir Gift for Mobile Phone; Color: Multi; Length: ~3 cm (1 inches); Weight: ~3 g.
Product ID: S106; Short Description: Amber Key Pendant; Length: ~4.5 cm (1.8 inches); Weight: ~4 g; Color: Multi. 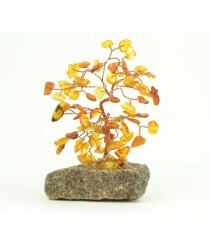 Product ID: S107 and S108; Short Description: Amber Tree Souvenir Gift; Average Weight: ~180-240 grams; Height: ~11cm(S107) , ~15cm(S108); Width: ~8 cm(S107), 14cm(S108); Amber Leafs: Multicolor. 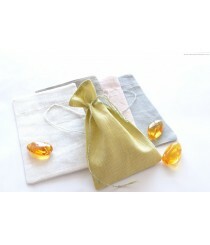 In case you want unique and natural packing for your Amber Jewelry we strongly suggest our natural Linen Bag. 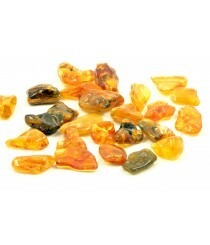 Amber jewelry in this bag will look stylish, which will create a perfect gift for your loved one. Color: Available in White, Grey, Yellow, Pink and Light Green Colors; Size of the Bag: 9 X 14 cm. 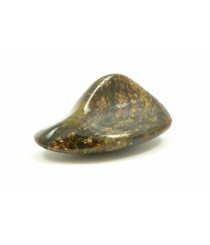 Product ID: S110; Short Description: Green Amber Stone; Amber: Polished; Stone Dimensions: ~9.5 cm X ~5 cm X 4.5 (4 X 2 X 1.77 inches); Weight: ~71 g; Color: Green. 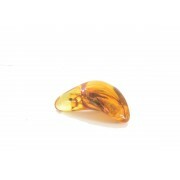 S114 Amber Color: Cognac; Length: 2 X 2.5 cm (0.8 X 1 inches); Weight: ~17 g.
Product ID: S112; Short Description: Butter Amber Stone; Amber: Polished; Stone Dimensions: ~7.5 cm X ~5 cm X ~2 cm (2.95 X 1.97 X 0.8 inches); Weight: ~37 g; Color: Butter / Green. 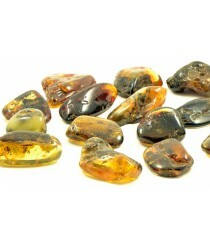 Natural Baltic Amber Stones S119 Various colors shapes and sizes are available. 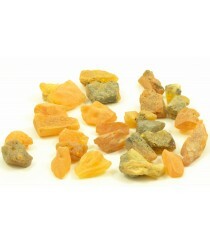 Natural Baltic Amber Stones S120 Various colors shapes and sizes are available.